Used for personal cleansing. Some toilets come with a bidet feature. Distance between the center of the floor drain and the wall. Chair height toilets sit 17" - 19" tall, approx. 2" to 3" inches higher than standard. These taller toilets are ADA compliant. Elongated bowls provide greater comfort. Round bowls require less room. We've got a seat to best fit your toilet. Not Sure Which Toilet To Get? You’d be surprised at the variety of toilets available. They come in all kinds of shapes and sizes. 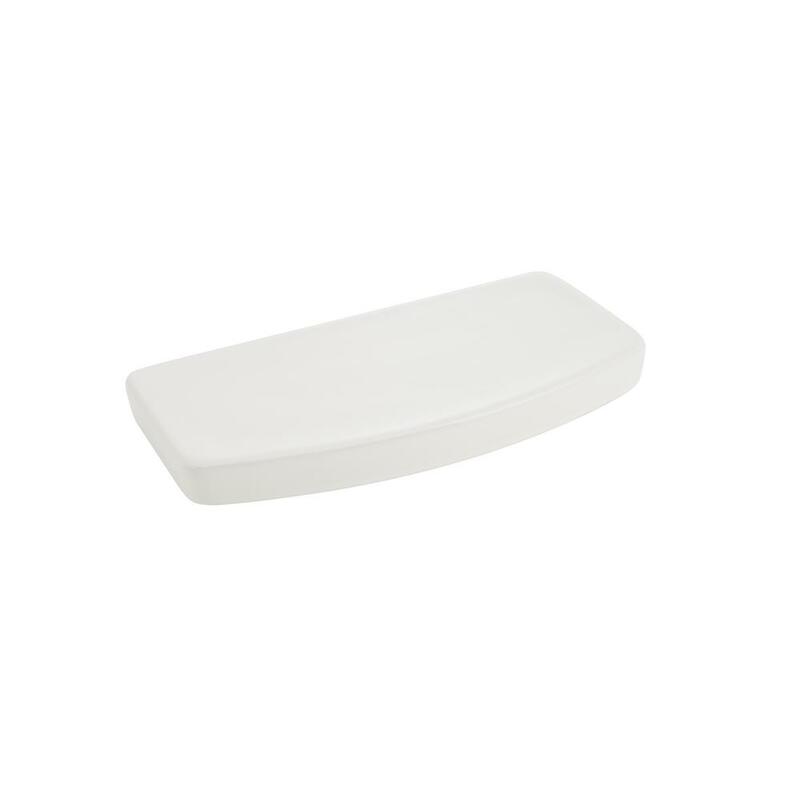 Choose from toilets designed for comfort, cleanliness and efficiency. 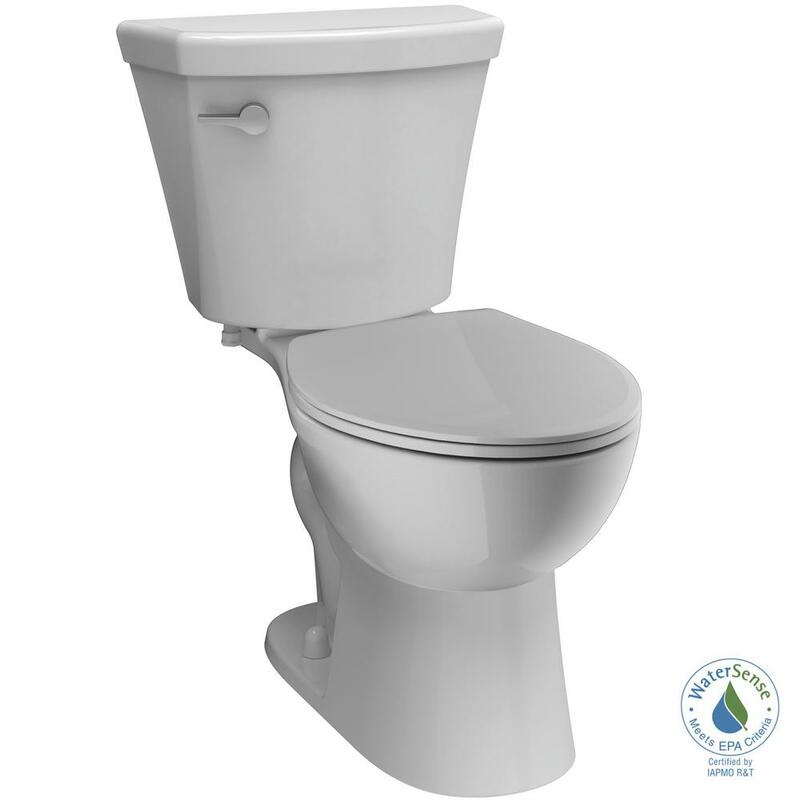 We carry a wide range of toilets that are reliable and durable. You can even get a smart toilet with remote-control flush, heated seat, automatic flush function and bidet toilet combo. If that seems a bit much, there’s always the classic standard one- and two-piece toilets. Either way, you can count on our toilets fit your needs. 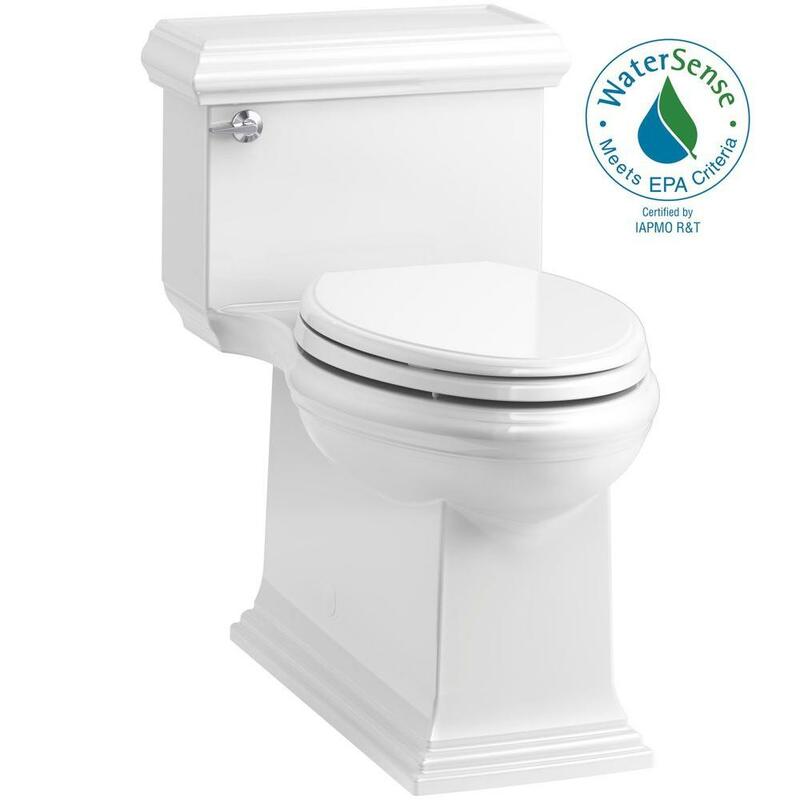 We carry the brands you want: Toto toilets and Kohler toilets, plus more brands you trust. Not all toilets are one-size-fits all. You’ll have to decide on the “rough-in” size. That’s the distance between the wall and the drain. 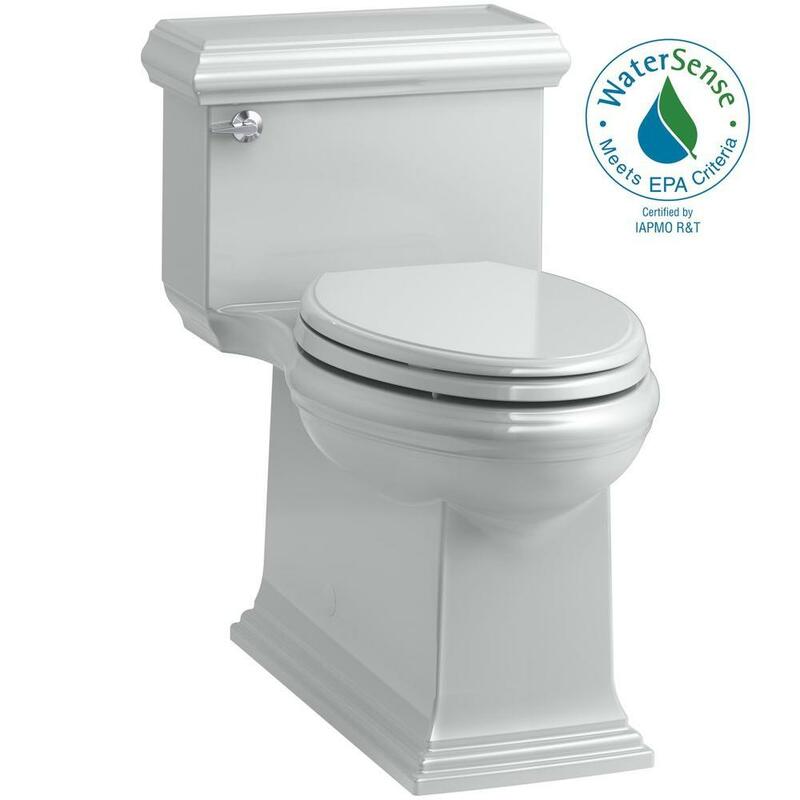 Comfort height toilet bowls are two or three inches higher than usual, up to 19 inches high. The height makes getting off and on easier. The height also makes them ADA compliant toilets. So Many Toilets, How Do I Choose? Check our Toilet Buying Guide for some guidance on getting the right one for your bathroom. Make sure to buy a toilet seat when you buy a toilet. We don’t want you to get home with a toilet bowl, and not have a seat! The water tank is concealed behind the wall between studs, while the toilet height is adjustable at installation, allowing each individual owner to size to their needs. Once you decide on the right toilet bowl, we can deliver it fast. Or, you can pick it up for free in two hours, online orders filled fast at any store. We can install it for you, or we can show you how to install a toilet yourself.